We hope you enjoy this DSI Digest - a short, regular round-up of weekly news from the DSI Team. 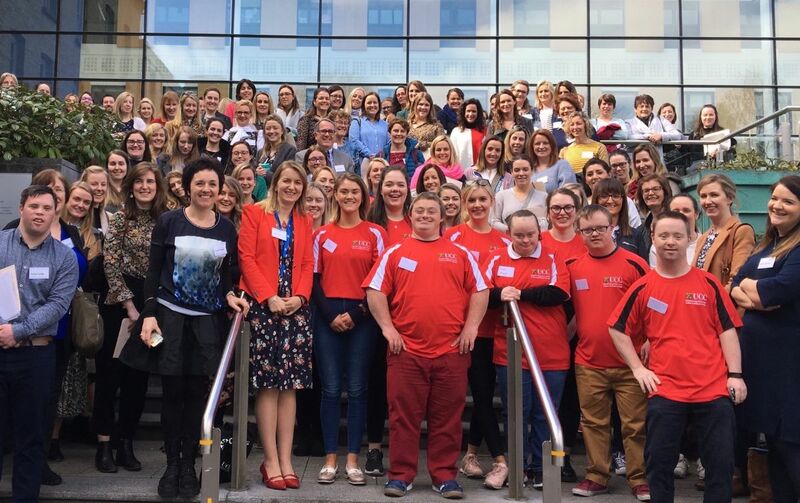 In May 2018, representatives from Down Syndrome Ireland, along with a number of parents of young children with Down syndrome, took part in a consultation process regarding ECCE overage exemptions. On the 29th of March, 2019, the report resulting from this consultation, compiled by the National Disability Authority (NDA) was launched. 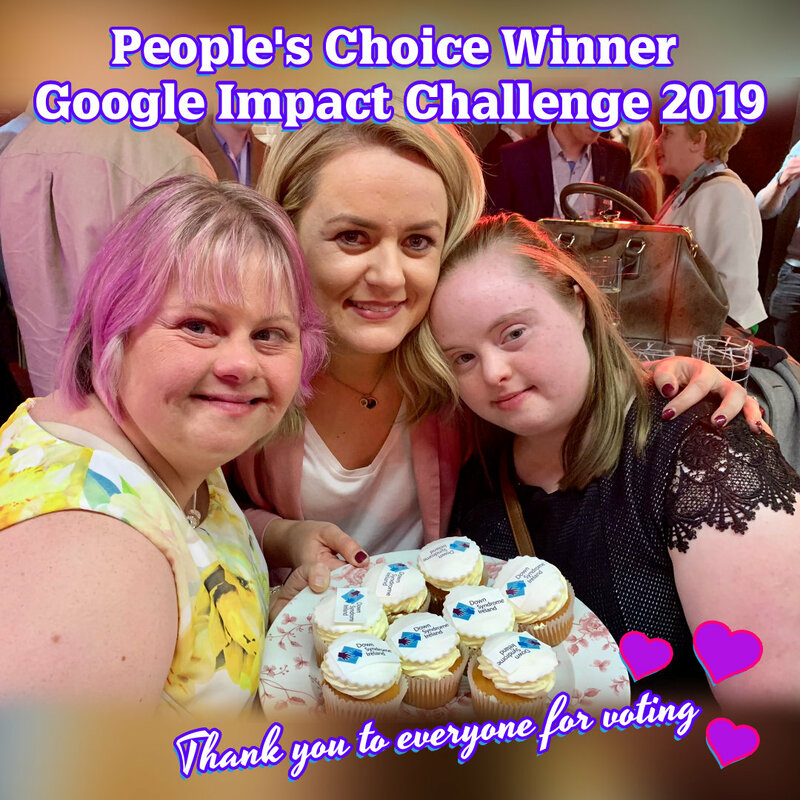 We were absolutely delighted to be voted People’s Choice Winner at last Thursday's Google Impact Challenge awards in Google HQ. We have been awarded €100,000 towards further developing our Ability Programme in Dublin as well as technical support from the team at Google. 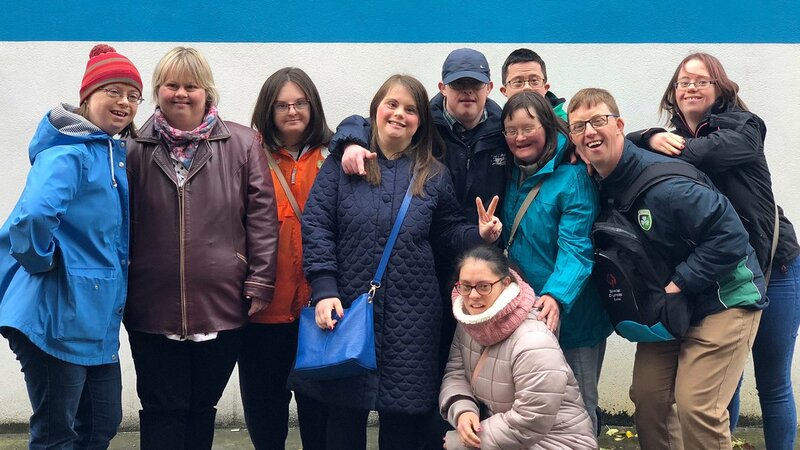 Here's a story of ability, friendship and endeavour among a group of drama students with Down syndrome. This documentary follows their journey as they prepare for their first professional performance – One Love – before stepping further into the world of theatre through the formation of a touring stage company. While working towards their first professional theatre production, the students also open their lives to the viewers, discussing their jobs, their friendships and their loves. Thinking about doing the Camino this year? 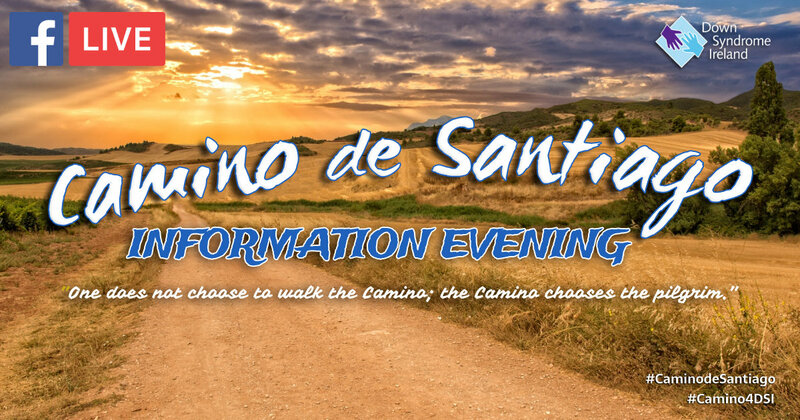 DSI will be holding an Information evening about September’s upcoming Camino 4 DSI ? (1st Floor 34 Baggot Street Upper, Dublin). If you have any questions about the event or what is involved with doing the Camino? - come along to get all your questions answered by the experts. ?? 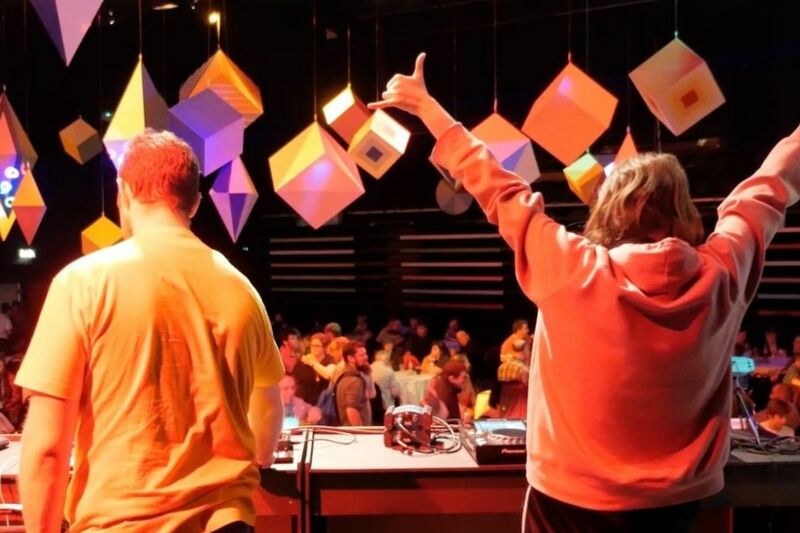 Bounce – a club night for adults with intellectual disabilities and their family and friends at The Button Factory, Dublin. Bounce Club Night creates a fun, safe and accessible space for people of all abilities to socialise and dance the night away in a mainstream club environment. We recently received an email from a parent who was very distressed following the late diagnosis of keratoconus in her 30 year old daughter who has Down syndrome. She described her experiences to us, requesting that DSI do more to raise awareness of this condition. 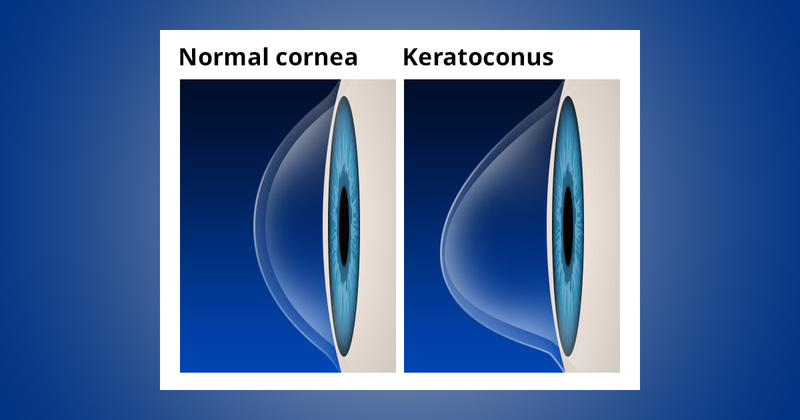 Keratoconus is an eye disorder which develops over time and is more common in people who have Down syndrome, often developing in late teens/early 20s. Early symptoms can only be picked up by an optometrist who is familiar with eye conditions in Down syndrome and who uses retinoscopy to specifically look for signs of keratoconus. 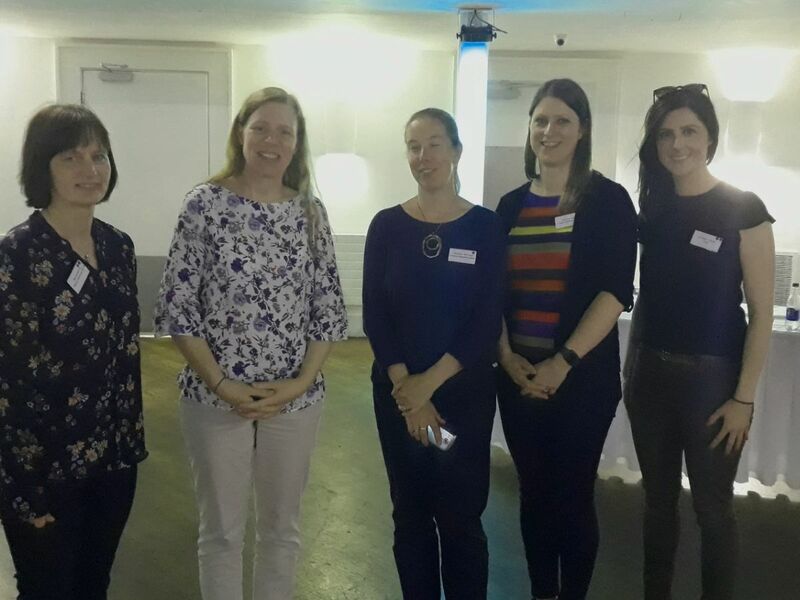 Cardiff University has been leading the way in research on vision in Down syndrome, and the link below will take you to information on keratoconus research and the importance of early diagnosis and treatment in people who have Down syndrome. If you are concerned about keratoconus or any other visual issue we would encourage you to arrange a consultation with your optometrist or ophthalmologist for specialist advice and treatment. 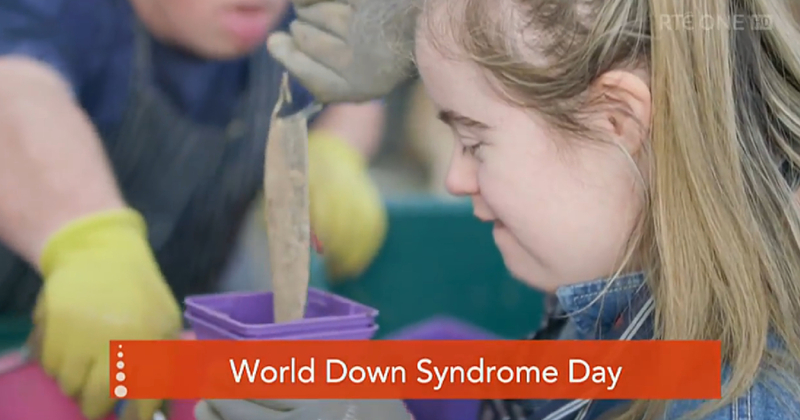 Watch Sharon Mulcahy and John Kenneally chat with Maura&Daithi on RTÉ Today, the two talk about the success story that is the Field of Dreams, Cork and how Down Syndrome Cork is one of 25 branches of Down Syndrome Ireland that is actively supporting adults with Down syndrome to train, gain practical skills and prepare for the workplace. This is Eoin Mc Hugh, currently working as part of the bar staff at House Dublin, 27 Lower Leeson Street, Dublin 2. Eoin secured his job through our Ability Programme which aims to secure meaningful paid employment for adults with Down syndrome. 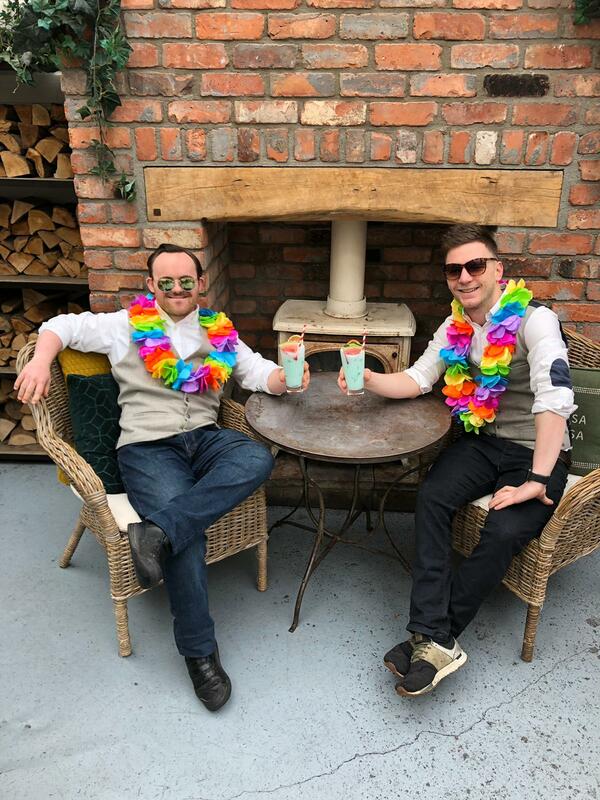 To help with joining a new team, Eoin was partnered up with a mentor – Thomas. Read more about Eoin here! 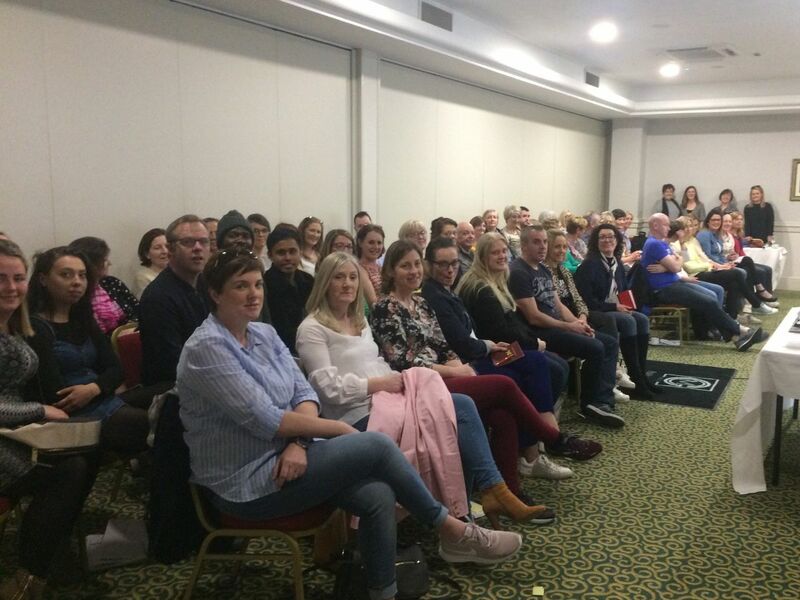 Thursday, March 28th saw a sellout conference held by Down Syndrome Ireland Cork branch - the conference focused on common behavioural issues in children and adults with Down syndrome. Cathal, (front left) spoke about his experience of Speech and Language Therapy, giving a PowerPoint presentation and taking questions from parents, researchers and therapists. 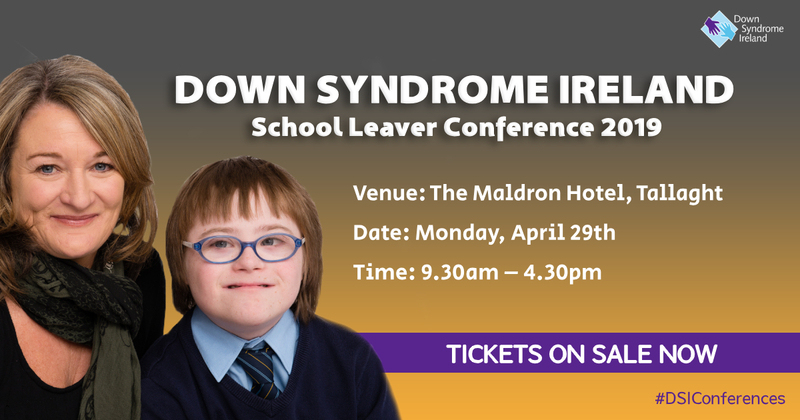 Down Syndrome Ireland School Leavers Conference 2019 will be taking place on Monday the 29th of April in The Maldron Hotel, Tallaght. 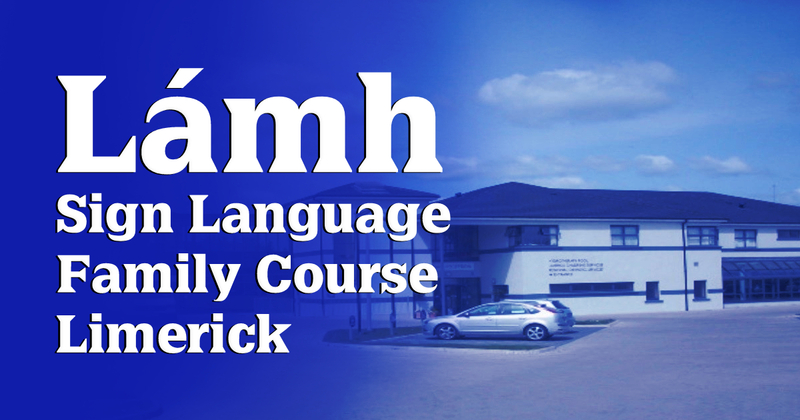 Family Lámh course being held in St.Gabriel’s School & Centre, Springfield Drive, Dooradoyle, Limerick. 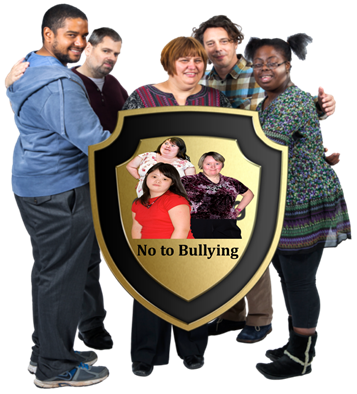 The course will be held over *two dates in May - Friday 3rd and Friday 10th from 9 am - 2 pm. *(please note: both dates need to be attended).